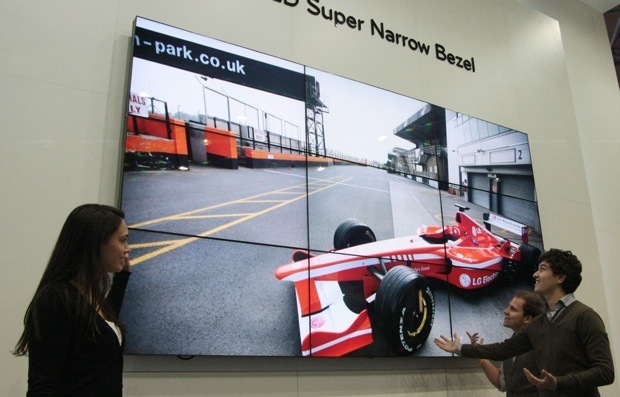 LG goes super thin bezels with video wall solution. As LG hates bezels Or we can say loves thin bezels. Now your eyes will definitely notice the rather thick bezels as well that can end up to be rather distracting. 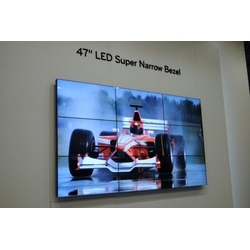 For LG, it is enough is enough and has decided to improve on video wall solution technology with the 47WV30 47-inch LED super narrow bezel monitor display. 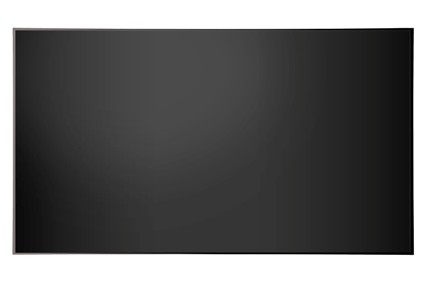 They are eliminating the thick bezels we all have on our TVs and monitors and replacing them with thinner ones at any rate. 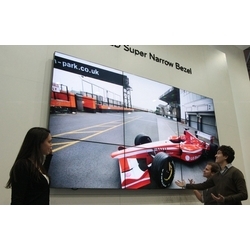 The companies use to promote their products by showing off a larger-than-life (literally) video in those Video wall solutions. Instead of straight 720p,the new 47WV30 LED-backlit displays are 47" and have a 1366×768 resolution whic is pretty good! They ahve also got 700cd/m^2 brightness and 1500:1 contrast ratings. Of-course the best part is good the bezel as it is less than 5mm wide. 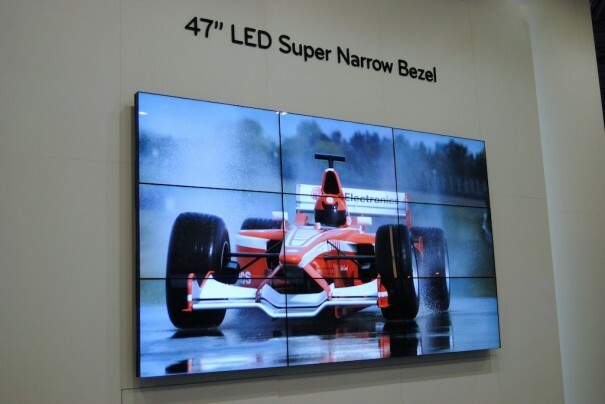 Currently on parade at Integrated Systems Europe (ISE) 2011, the LG 47WV30 47-inch LED super narrow bezel monitor display will offer a near seamless image as you can see in the picture above, without sacrificing on convenience or cost efficiency. 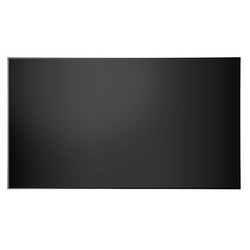 Because of its 6.9 mm seam size makes it the slimmest on any 40- to 49-inch display. It will work great even when outdoors in brightness as high as 4,000 lux. No view on pricing though, but your company might want to look into that whether they’re big on advertising.